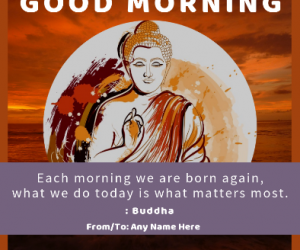 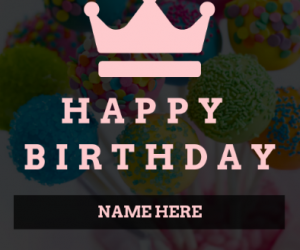 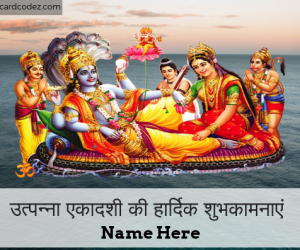 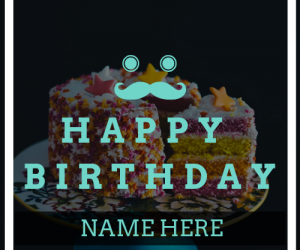 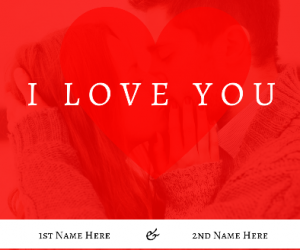 Write your name on गुरु नानक जयंती की बधाईयाँ greeting card. 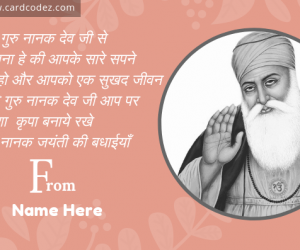 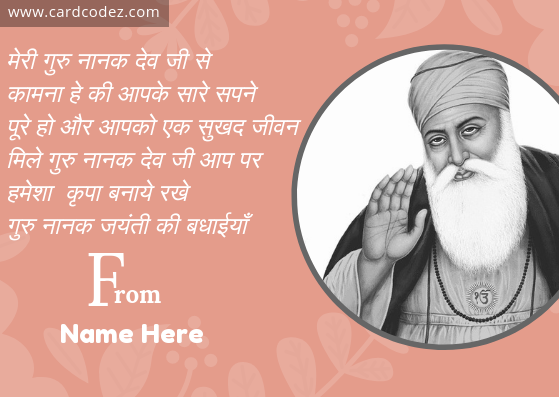 Guru Nanak Jayanti ki Badhaiya hindi greeting card to wish Happy Guru Nanak Jayanti to your friends and family. 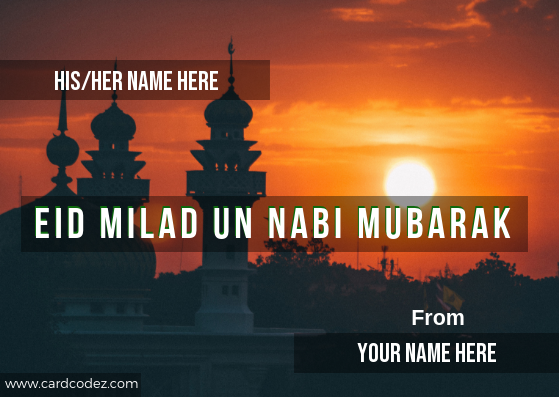 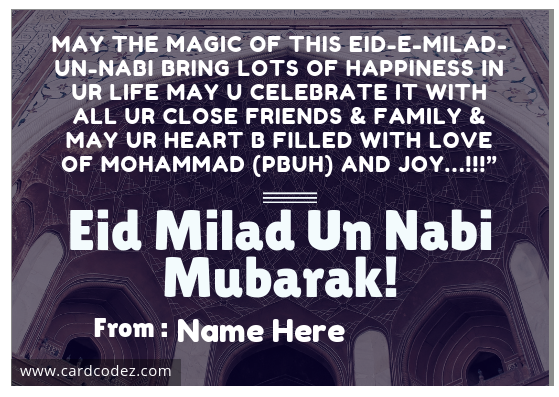 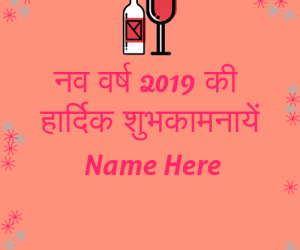 गुरु नानक जयंती की बधाईयाँ Hindi greeting card with your name. 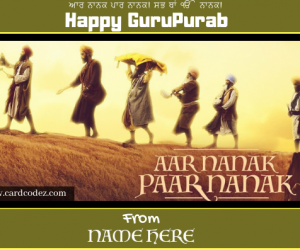 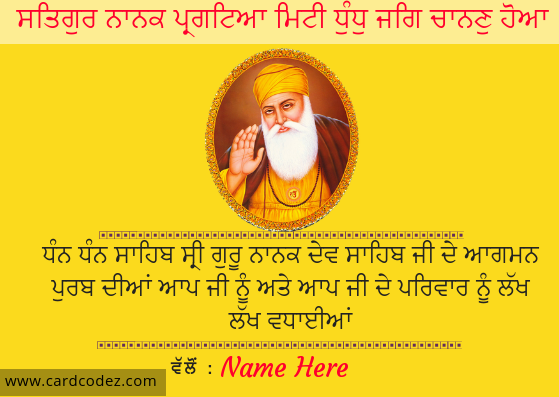 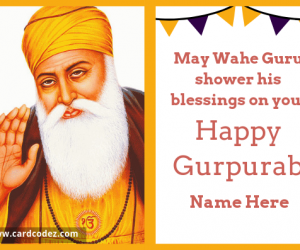 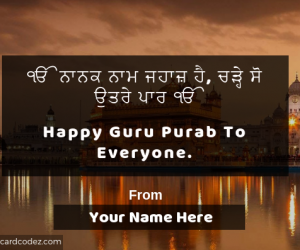 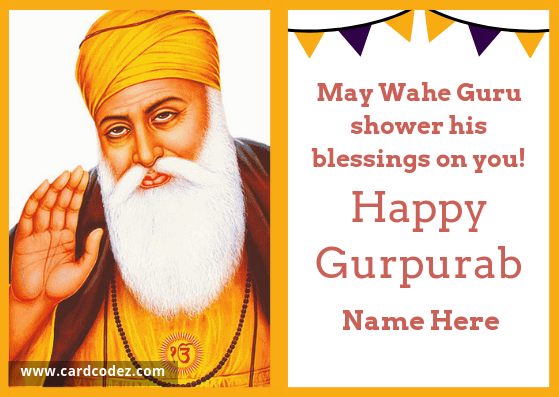 Photo Card for whatsapp and facebook to wish Happy Guru Nanak Jayanti to your friend and family with your name.